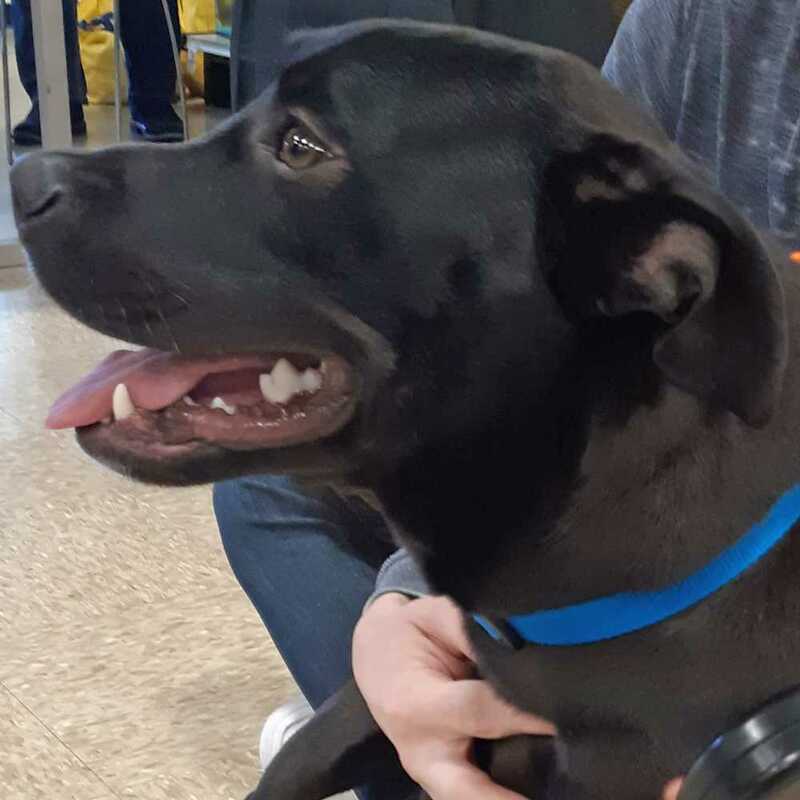 Carson is an easy-going and friendly one-year-old Labrador retriever mix who is a playful pup. He gets along well with the resident dogs in his foster home and loves to snuggle up to his foster family after a fun romp in the backyard. Want to adopt lovable Carson? If you are viewing this bio listing on Petstablished, click the ADOPT button to fill out our adoption application. If you are viewing this bio on another pet adoption site, please click on the link that follows (https://petstablished.com/pets/public/402271) and then once on Carson's bio page, click the ADOPT button.